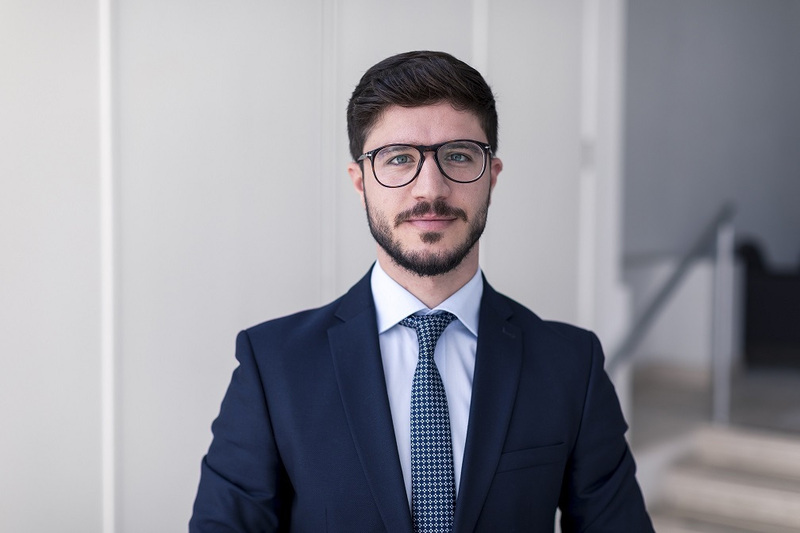 Abdullah is a Paralegal and a Client Liaison Officer for the Turkish desk, aiming of building new commercial bridges between Turkey and Malta. Abdullah’s main legal areas of interest are Taxation law, Corporate law, European and International law. During his Bachelor degree study he had an internship in Perugia at Studio Girolmoni in the legal sector and he won scholarships for doing internships at the Italian Chamber of Commerce in Turkey (Izmir), at the Italian Chamber of Commerce in Malta (Ta Xbiex) and at the headquarters of the Umbria region in Brussels. Abdullah graduated with a Bachelor of Laws degree from the University of Perugia in February 2018. He is pursuing the degree of Master of Law within the same University. What do you love most about working at WH? Which language would you like to learn?